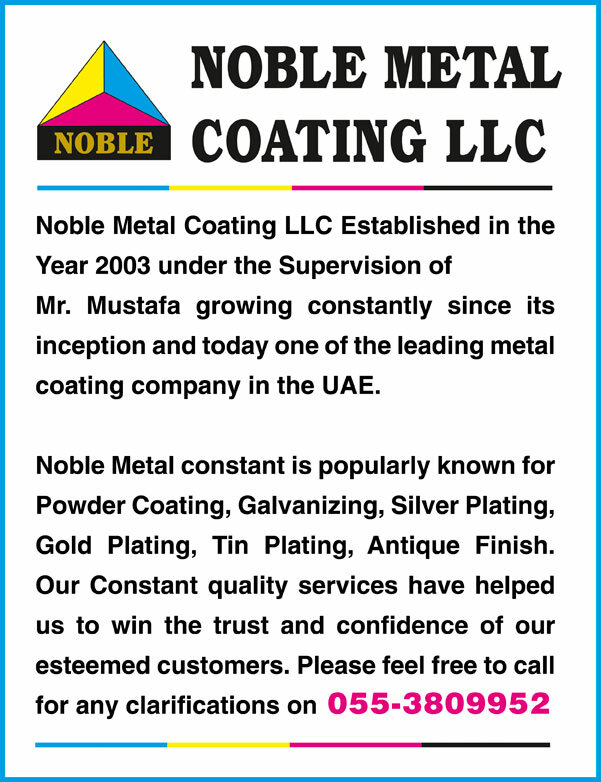 Classic Metal Coating is an electroplating unit which offers quality jobs in plating such as gold, silver, nickel, chrome, brass, bronze, copper & antique finishes. We also do all types of stainless steel polishing jobs such as mirror finish, brush finish, hairline finish, satin finish, etc. Electroplating in UAE is used to apply coatings of gold, silver, nickel, copper or other metals on surfaces of objects. It is used to cover jewelry, silverware or other objects. Electroplating not only improves the appearance, but increases the durability of the object. This process may prevent corrosion, while increasing the thickness of the object. The process of electroplating involves a negative electrode, a positive electrode and an electrolyte. 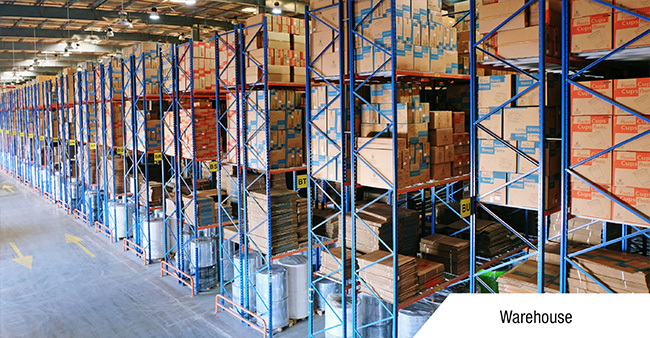 The negative electrode will be the object that is to be electroplated, the positive electrode will be the metal coating, and the electrolyte will be the solution of the metal coating.